Jordana has a B.S. in Nutrition and Dietetics from the University of Rhode Island. She was on the Division I Gymnastics Team at URI where she was a Balance Beam Specialist. She has 15+ years of gymnastics competition experience for "The" Gymnastic Academy of Cherry Hill plus 5 years of coaching all ages and levels of gymnastics. A Cherry Hill High School East graduate Jordana is a Certified Personal Trainer from the American Council on Exercise and a graduate of Camden County College's Personal Training Certification program. She also holds certifications in First Aid/CPR/AED. Jordana is one of the Personal Trainers here at Health Goals as well as the 8 Weeks to Wellness Nutritional Counselor and Coordinator. She has a passion for helping others obtain their health and exercise goals, and for everyone to lead healthy lifestyles. 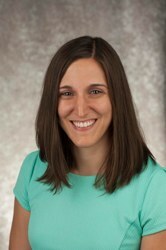 Registered Dietitian Nutritionist Allyson Mitidieri is a graduate of Indiana University of Pennsylvania (IUP) with a B.S. in Nutrition & Dietetics (2014) and a M.S. in Food & Nutrition and Sport Science/Exercise Science (2016). As a graduate student, she completed her dietetic internship to become a Registered Dietitian and worked as a nutrition counselor for IUP Sports Performance Nutrition Services. A graduate of Cherry Hill High School West, her focus is in sports nutrition, weight management, and GI health. As an undergraduate at IUP, Allyson was a varsity swimmer where she earned 7 Division II All-American honors. As a graduate student, she served as a volunteer coach for both the men’s and women’s swim teams. In total, Allyson has fourteen years of competitive swimming experience, having trained with Jersey Wahoos in Mt. Laurel and competing for Cherry Hill West prior to college. Recently, a new interest finds her competing in triathlons. 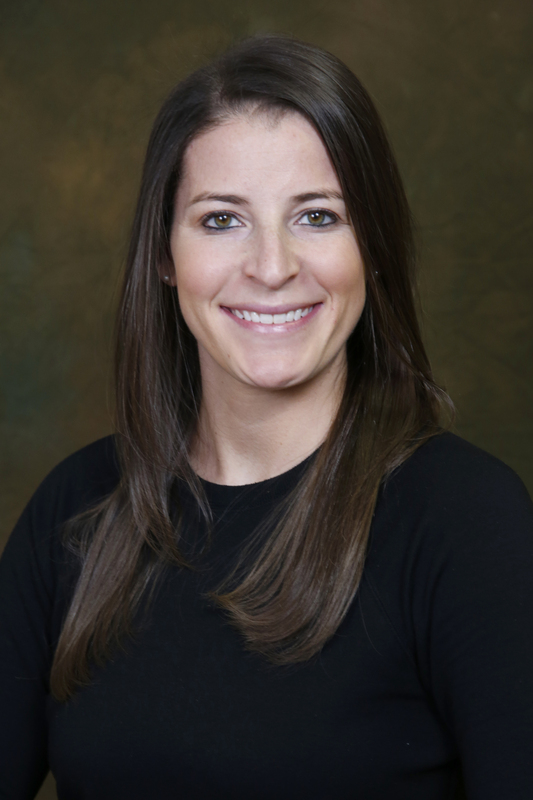 Allyson does nutrition counseling for health goals patients and is a Certified Personal Trainer through the American College of Sports Medicine as well. Her goal is to help patients find balance in their lifestyles through positive diet changes and exercise.